Bitdefender Total Security gets a facelift and now covers up to 10 Windows PC’s, Macs and Android devices. 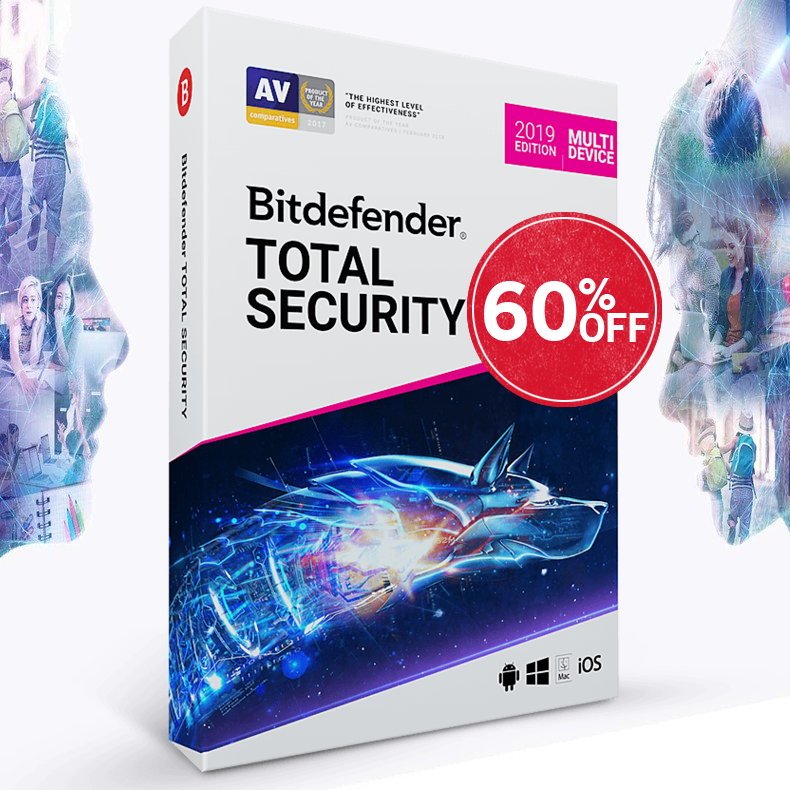 Bitdefender's New Total Security MULTI-DEVICE protects against the threats of today and tomorrow by using intelligent, proactive technologies that can uncover and remove even never-before-seen malware. 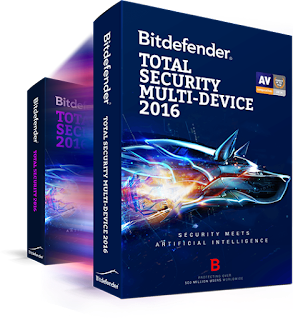 With the new generation of Bitdefender Total Security MULTI-DEVICE, you get more than anti-virus software. You get a complete solution that can fulfill all of your needs, no matter what kind of a device you use. 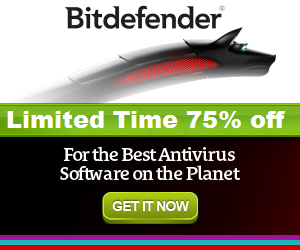 Founded in 2001, Bitdefender quickly became a security reference worldwide thanks to its powerful technologies. Ranging from home-user to small and medium enterprise, and rapidly expanding to enterprise and OEM, Bitdefender technologies now protect over 500 million users in more than 200 countries and geographical regions. Bitdefender’s solutions are also localized in over 20 languages.